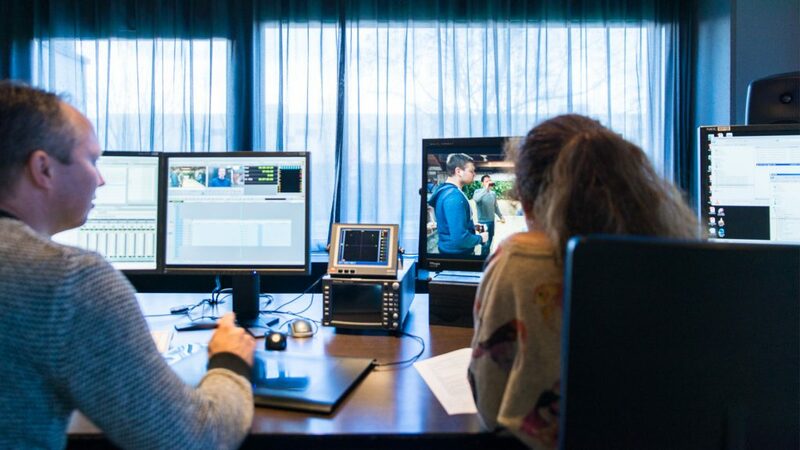 NEP The Netherlands offers innovative solutions for your video content, from creation to management and global distribution. We simplify the business processes for our clients by providing pioneering products & services for automated ingest, content distribution, launching and monetizing ‘over-the-top’ video content and managing the production and IT environment. UpperEast enables content owners and distributors to monetize video content through the most advanced, high quality on-boarding, digitization and packaged distribution service for high value video content at the most competitive prices. 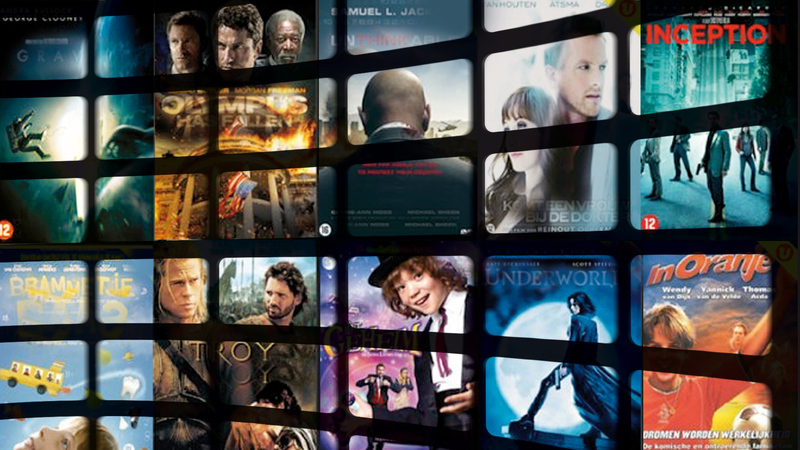 NEP has already transformed how quickly and efficiently some of the biggest content owners deliver to all major cinemas, broadcasters and VOD platforms (including iTunes, Netflix, Google Play, Hulu, XBOX Live and Amazon Prime). NEP can now radically simplify and accelerate these same processes for your business, along with simultaneously and seamlessly distributing your content to multiple platforms globally. Content owners upload all assets, including metadata, artwork, subtitles and dubbing, via the online web application. UpperEast manages the intake and performs quality control. If a package needs adjusting for a specific platform we use in-house post-production facilities – NEP has 250 edit suites and multiple audio and color grading suites. Once approved, the package is ready for delivery to the desired platforms. UpperEast has a direct 100G redundant connection to one of the biggest Internet exchanges in the world. 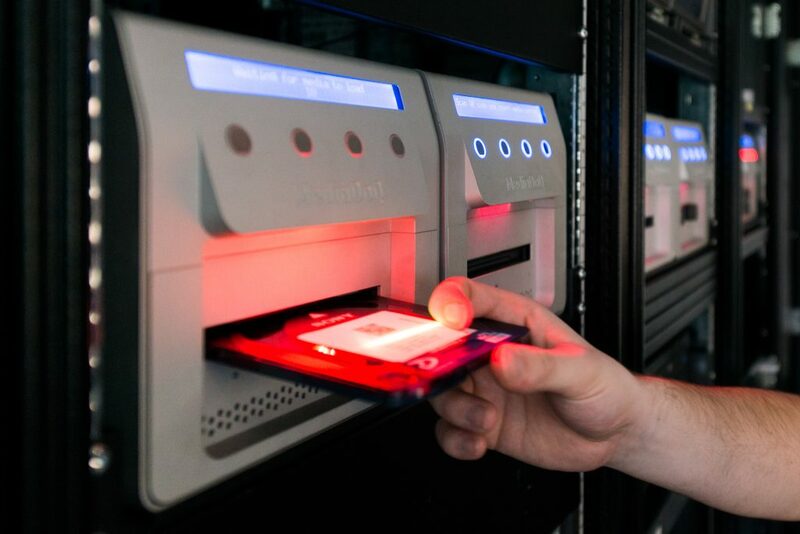 We can upload to multiple platforms simultaneously – fast and secure. Once uploaded, assets are automatically stored in our digital archives and can be redelivered on demand. Redeliver on demand from our redundant storage. NEP’s quality work is rewarded with an ISO 27001:2013 certificate. This international standard specifies the requirements, implementing, maintaining and continually improving our information security system. The certification is issued for our services Play-out, Digital Media Services (DMS), OTT and VoD deliveries, redundant storage, Managed IT and development of VoD platforms. This certification enables us to work for the largest corporations like Disney, FOX, RTL, Liberty Global, and others. Securely upload once and track your distribution process to all worldwide platforms. 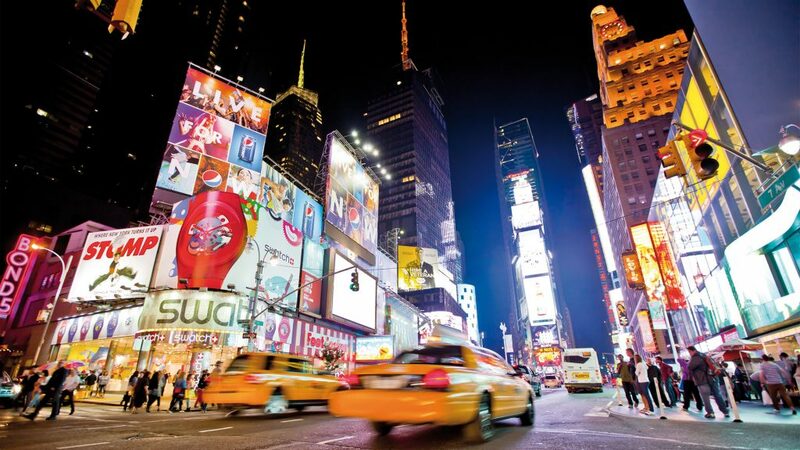 NEP Creative Technology offers 24/7 expertise with worldwide digital content delivery. As a world leading and preferred encoding house, NEP’s DMS (Digital Media Services) team delivers content to more than 100 countries using its cloud based application, UpperEast. 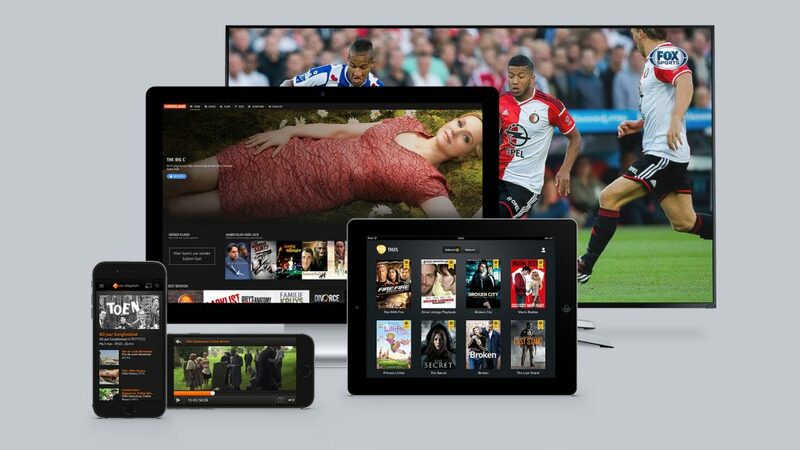 Quality assured and time sensitive content is securely delivered to hundreds of OTT and VoD platforms, including iTunes, Google Play, Amazon, Hulu, Xbox and Netflix. Are you facing obstacles in getting your content on the iTunes stores? Are you dissatisfied with the percentages paid by aggregators for YOUR content? Through NEP’s partnership with CTM Digital, we have created a new flat-free aggregation service, which will assist in getting your film on iTunes and will allow you to rightly earn the most on your content. Our iTunes flat-fee aggregation service will enable you to monetizing content that does not require a comprehensive marketing strategy, allowing you to keep 100% of the revenue generated through sales (EST) and rentals (tVOD) on the iTunes store. Headquartered in the United States (Pittsburgh), NEP has offices on 4 continents: North America, Asia, Australia and Europe.